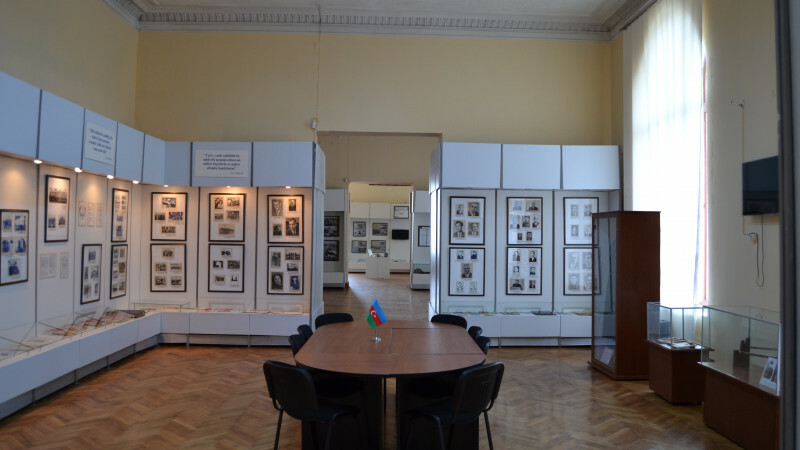 Azerbaijan Museum of Independence in Azerbaijan Museum of Independence buy tickets online. 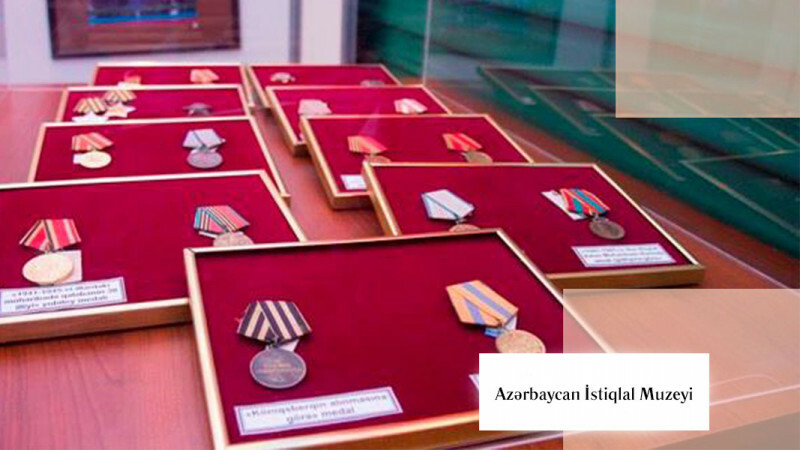 Delivery of tickets for the event Azerbaijan Museum of Independence. 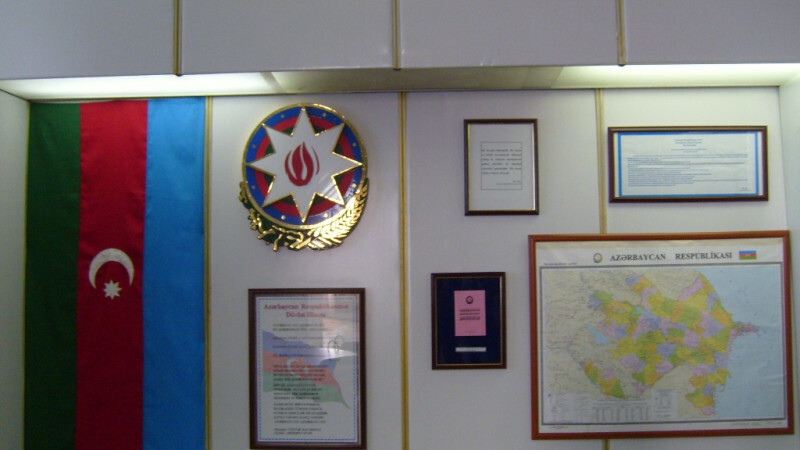 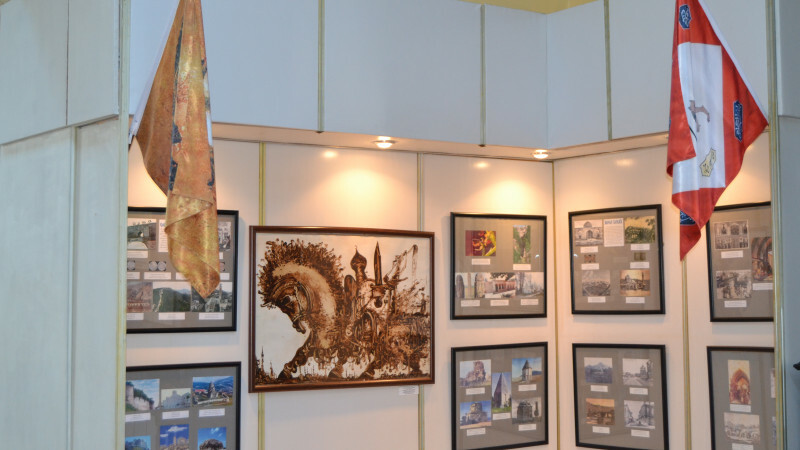 Azerbaijan Republic are demonstrated in the halls of museum. 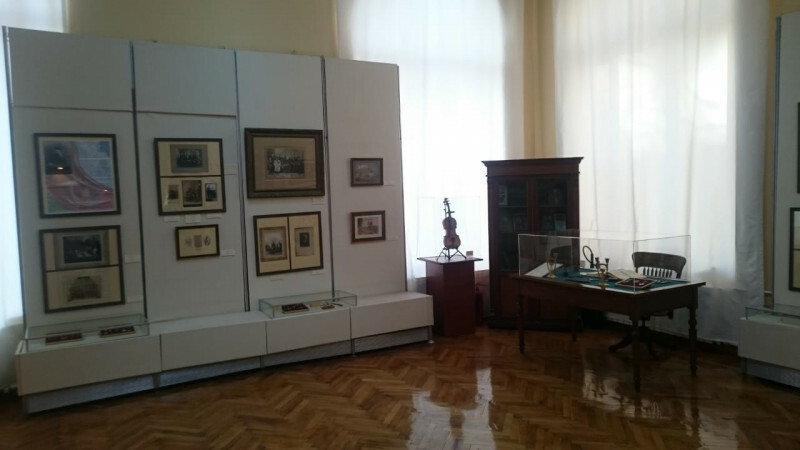 Museum works daily from 10-00 a.m. till 6-00 p.m. Day off: Monday.